Summer time, oh sweet summer time! It's the best time to catch up on lots and lots of things!!! Netflix, sleep, not making lunches, movies, time at the pool...enjoying it all!!! During the school year I feel like I start 1,000 projects, finish 10 of the and leave the 990 left for the summer. So I'm so grateful for catch up time! Whew!!! Teachers need summers don't they!!?? Here are a few new things that are now posted in my TpT Store! This was a work of HEART let me tell you! 50 Metric Task Mats targeting different skills plus a collection of fun and useful reference pages to make going from kilograms to grams and so on engaging and easy! 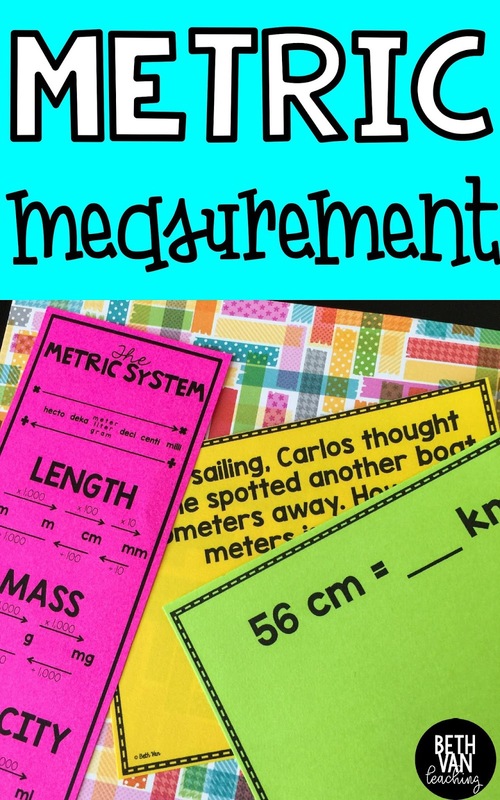 And they focus on measurements that students are familiar with!!! Whoo hoo! This was made to specifically help all students with plenty of problems to challenge your students that NEED TO BE challenged and help those along that find it intimidating. Get your metric system set HERE! 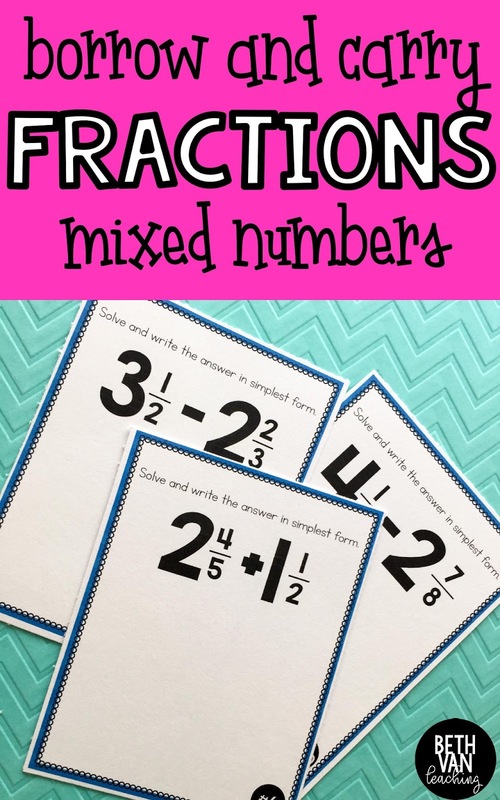 Tricky Fractions! I always have the hardest time finding practice problems for when students need to borrow and carry when adding and subtracting mixed numbers. AND ones that don't involve crazy denominators because I'm usually needing these for my students that really struggle. I always fail when making them up on the spot--#teachertroubles. The common denominator becomes some huge number and then we are all lost...ha! Not anymore! I've loved having these in my arsenal. These task mats that can be printed full page for students to draw and show their work easily. Which I LOVE!!! Perfect for RTI groups and using throughout the entire year. I love to laminate them for working in small groups and also using them as stations for review. 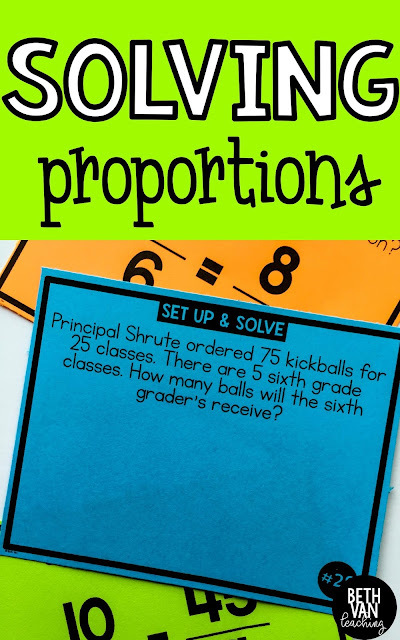 Proportions! I love these bold and fun task mats!!! Your students will reach proportion perfection with these. these have you covered. You'll love how big the problems are for group work!